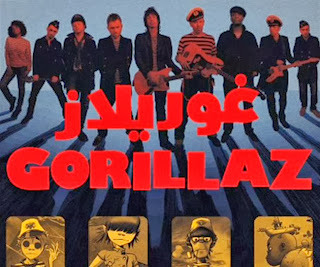 Over the weekend a previously unreleased Gorillaz track called "Whirlwind" was released to the Internet and of course sparked my curiosity. 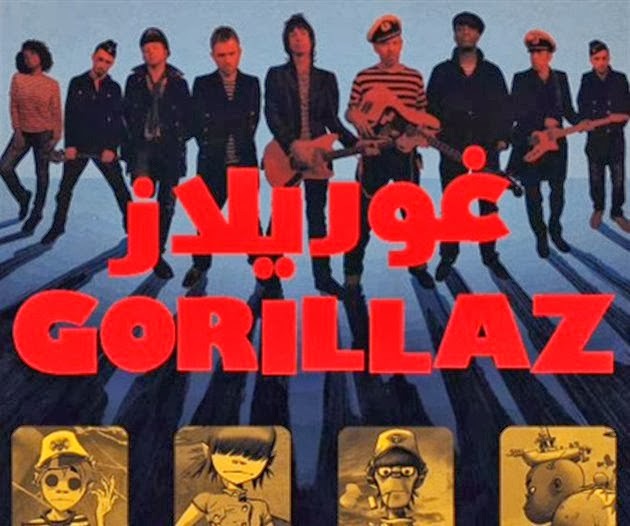 I've been a big fan of the group since they first debuted and this track premiered on BBC radio 2 during a guest DJ spot with Gorillaz leader Damon Albarn. There are no vocals in this and it clocks in under two minutes, but features a pretty catchy orchestra sound. This was recorded during the Plastic Beach sessions and you can also understand why this was cut from the album. Kind of cool though, see what you think below.